Yorkshire, 5 February 2014. The Biorenewables Development Centre (BDC), a not-for-profit company based at the University of York, today announces its new funding opportunity, the Biorenewables Capital Grant Scheme (BCGS), for Yorkshire and Humber-based small to medium-sized enterprises (SMEs) wishing to explore commercial feasibility of bio-based projects. 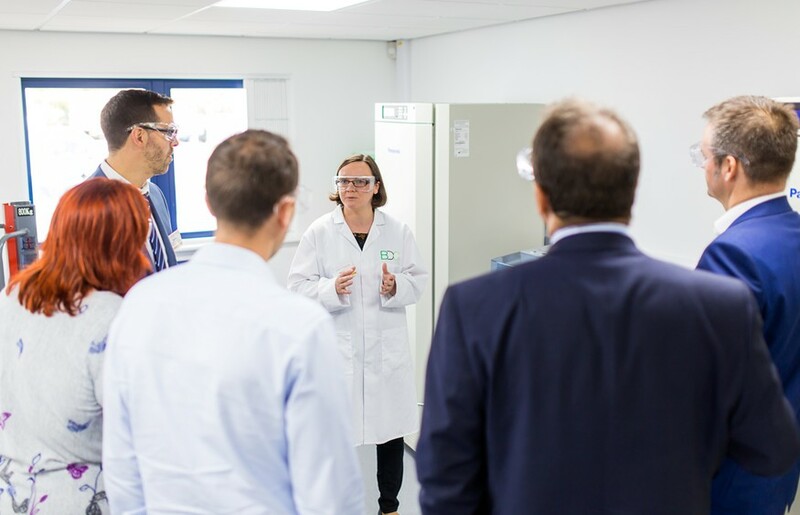 The BCGS is available to eligible SMEs to implement pilot-technologies in the biorenewables area and provides 64% of the funding towards the purchase of capital equipment (up to £32,000 per SME), with the additional 36% to be matched privately by the SME. Available in three funding calls in 2014, the BCGS is a competitive grant scheme and expects to fund around 26 projects, with a combined project value of £1M. 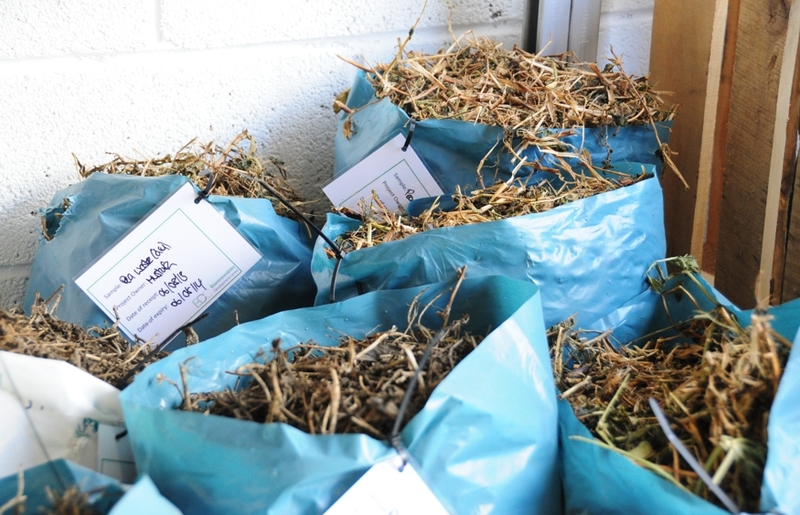 “This is a fantastic opportunity for regional SMEs to invest in innovative green technologies, for example by turning their plant or food wastes into useful products,” says Dr Fabien Deswarte, Business Development Unit Manager at the BDC. “The BCGS will allow SMEs to purchase key pieces of equipment to test proof of concept before committing to full-scale industrial development”. The perseverance you showed has given me a better understanding on the capabilities of our by-product.